Quality kids overnight bag designed by Penny Scallan. 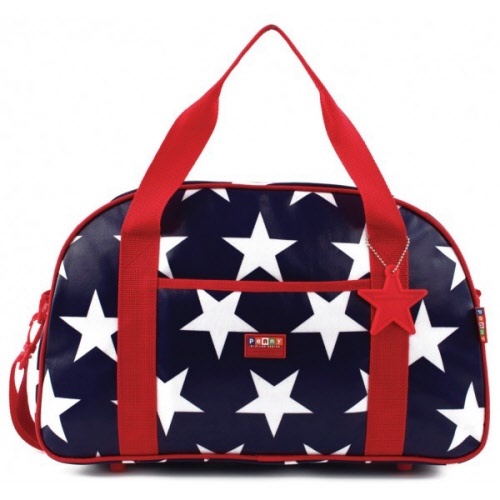 A spacious, easy to clean bag ideal for weekends away, sleepovers and sport. Front pocket and a main zip section | netting bag and additional zip section inside. Reinforced base for extra strength and longevity. Polyurethane outer coating for easy cleaning. Penny Scallan wheelies are big on style, volume and quality! 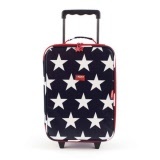 Fantastic starter luggage for young travellers and easy to pack and clean.